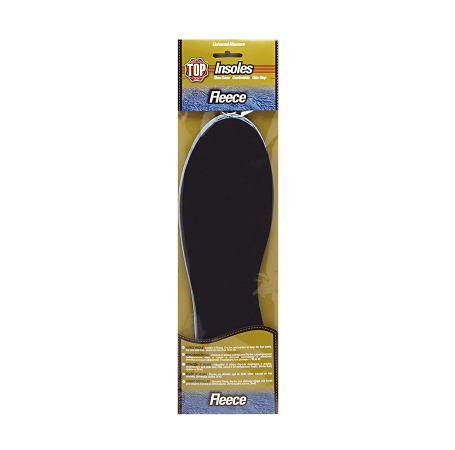 Insole in fleece, dry-lex and carbon to keep the foot warm, dry and odour-free. Universal size from 24 to 46. Cut out the insoles to the desired size by following the printed broken line. Place them inside the shoe in such a way that the fleece side is in contact with the foot. Three-layer insole: the Fleece layer keeps the foot warm; the Dry-lex layer keeps it dry; the bottom layer in self-ventilated latex with activated carbon absorbs sweat and eliminates unpleasant smells.